It was another hot day at Gordon Spratt Reserve for the BOP/PB Intermediates Athletics Championship. Many of the athletes have come through the Primary School competitions and are now familiar names within the sport. 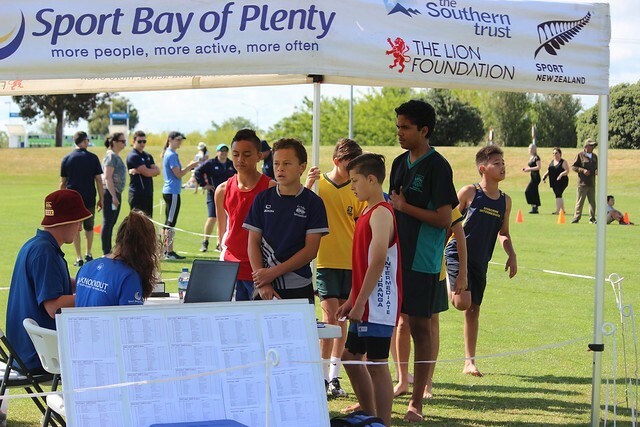 All events were very competitive and although at a different venue this year ( normally the Tauranga Domain ) several longstanding records were tested or broken. Congratulations to all. Click here for school point results.